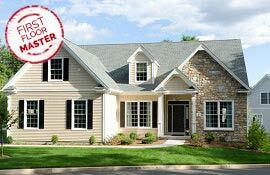 We have several stylish and elegant home plans available, capable of accommodating any lifestyle and family size. 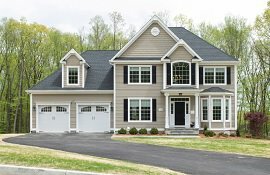 Our semi-custom traditional Colonial homes in Burlington and Farmington feature approximately 2200-3800 square feet featuring: three-five bedrooms, with 2.5 to 4.5 baths, and 2-3 car garages. 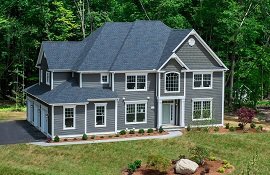 We also offer a Multi-generational home plan that offers a private first floor suite perfect for separate living quarters. 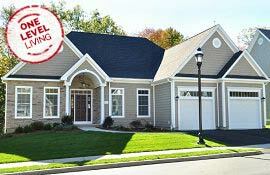 There are also first floor master suite home plans available featuring 3 bedrooms, 2.5 baths and a spacious 2 car garage. In addition, there is also a one level living Ranch plan that features a private master suite, two secondary bedrooms, a chef’s kitchen with walk-in pantry along with 2 car garage. Call for your private appointment today to further explore your options! With A Scenic Setting of Heavily Wooded Splendor, Washington Farms was carefully designed to protect the acres of delicate wetlands and to provide for significant conservation areas, promoting natural privacy boundaries for each parcel. 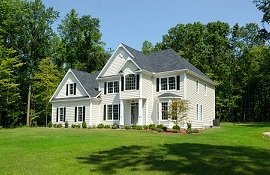 All home parcels feature private wooded locations all on nearly an acre or more; some with walk-out or day-lit basement options. 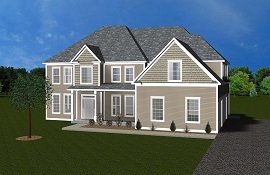 Each semi-custom home will be carefully designed by The Carrier Team and will include High Performance Energy Efficient Systems to save you significantly in your utility costs through-out your years of ownership. Every effort will be made to provide American Made Products as much as possible to energize our economy! Standard Features include 96% Efficient Heating/Cooling, 98% Efficient Tankless Water Heater, Highly Efficient Exterior Doors, Low E Double Hung Windows with Insect Screens, Low Impact CFL Lighting, High Insulation R- Values, 16 Seer Air Conditioning, Kohler Water Saver Commodes, GE Energy Star Appliances and the ultimate in quiet indoor comfort you can enjoy for many years to come! 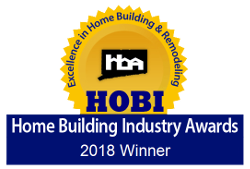 Your Home will offer sustainable hardwood flooring in popular areas of the home, low maintenance exterior siding, efficient natural gas fireplace, nine foot ceilings on basement, first and second levels of homes, Kohler Fixtures, and Sleek Stainless Appliances! Custom Crafted from By Carrier, these well designed homes feature open flowing floor-plans, and attractive amenities very popular with our present and past clients over the years! Become a part of this exciting new community by calling for a private consultation today to explore your options at Washington Farms of Burlington and Farmington! Do you have a question or want to schedule a personal tour? Fill out the form below and someone from our friendly staff will be in contact shortly.